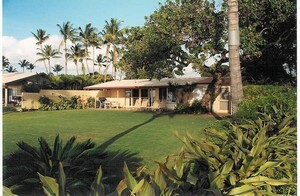 Darling oceanfront home on the south shore of Maui. 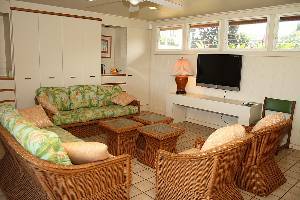 165 feet waterfront, sandy beach with a large yard. Experience the most magnificent beaches in the world. Written up as one the of Best Places to Kiss on Maui. Great for the active, the romantic or the family. Spectacular sunsets every night. 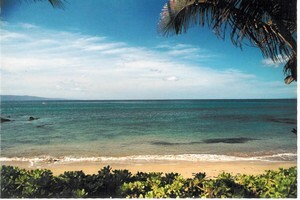 Watch the whales between December and April from the yard, lanai and beach. From the cottage you view over the lawn to the west. 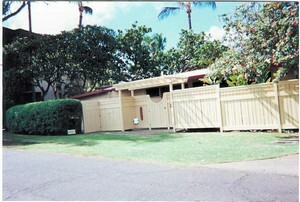 The cottage is fenced on the Iliili Road. breakfast bar and dining table. Kitchen has all small and major appliances. 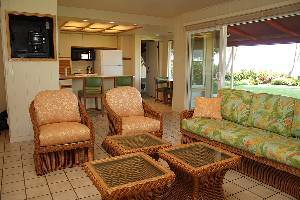 This was our first stay at My Waii and our first trip to Maui so we weren't sure what to expect but My Waii was absolutely wonderful and exceeded all of our expectations. It had everything we could possibly have needed and was perfect for the kids with the grassy backyard and the gem of a little beach right there. The view from the yard onto the ocean was the perfect way to enjoy the island atmosphere. A bigger beach just a quick 5 minute walk away was the perfect spot for my sons to take surfing lessons and the surfing school was right there. Thanks for everything - we would definitely recommend this accomodation. We have stayed at My Waii for over 20 years. 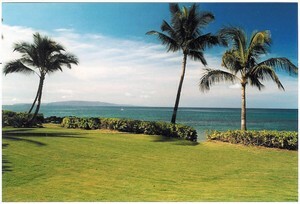 We love Maui and we feel this is our home away from home. Absolutely the best place to stay on Maui. You'll love it! I just spoke with you on the ohone reguarding the dates of August 22nd to aug 29th. I did speak with my wedding planner and gave her your number, she said she nedded the house address so that she can booke her venders for our wedding. Please call us asap so that we can do the deposit, we love the house! Also, I changed our wedding date so that we can rent the house for your last avaible dates in aug.
We stayed at My Waii Cottage in March - our family's first trip to Maui - and thoroughly loved it! It was so nice for our daughters (ages 7 & 10) to have the huge back yard to play in, rather than being stuck in a hotel room. We cannot wait to go back to Maui & will definitely stay at My Waii again! We want to thank you for the wonderful house you let us enjoyed for our vacation. Everything was perfect, even more. We decide that its sure that we'll be back at My Waii to live the experience again. Your house is a paradise on earth!!! Hope to meet you there on day! definitely want to stay there - best property on the island in our opinion. Thanks again. Regards Diana and David Bagley, Mount Maunganui, New Zealand. My husband and I spent our honeymoon at My Waii 9 years ago. it was fabulous!! We do not like large resorts where we are staying with hundreds of other people. This was perfectly private. 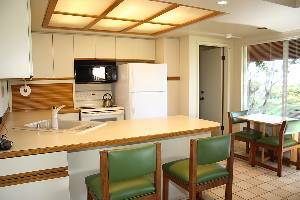 We could park right outside, have our own kitchen and laundry facilities, and not hear anyone else walking around. We highly recommend staying here. It was perfect. Deposit: $500 deposit within 10 days of confirmation. Balance due 60 days prior to arrival. Cancellations and Refunds: Once deposit on account $200 cancel fee up to 61 days prior to arrival; no refunds if reservation cancelled 60 days prior to arrival. 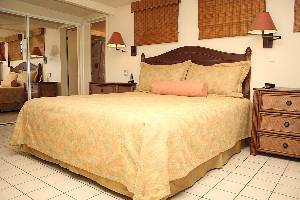 Trip cancellation insurance is a available and recommended. Other Fees: $15 day energy surcharge if A/C is made available.